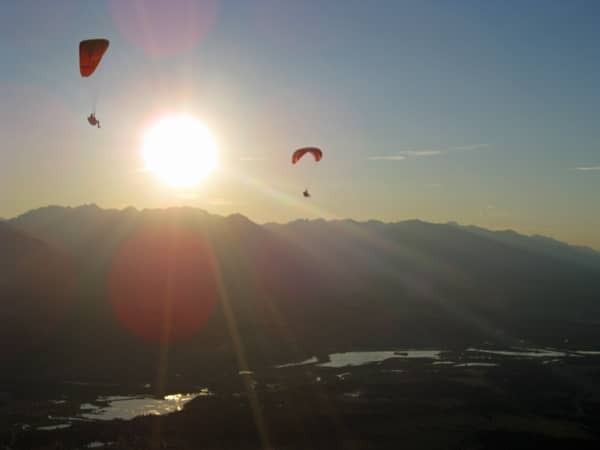 The best way to experience paragliding is join us on an Introductory Paragliding Course. 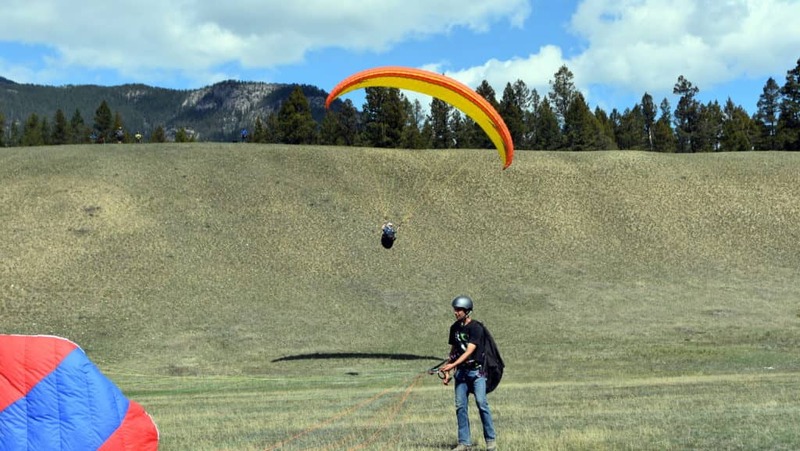 This is your introduction into the world of paragliding and will have you flying in no time. 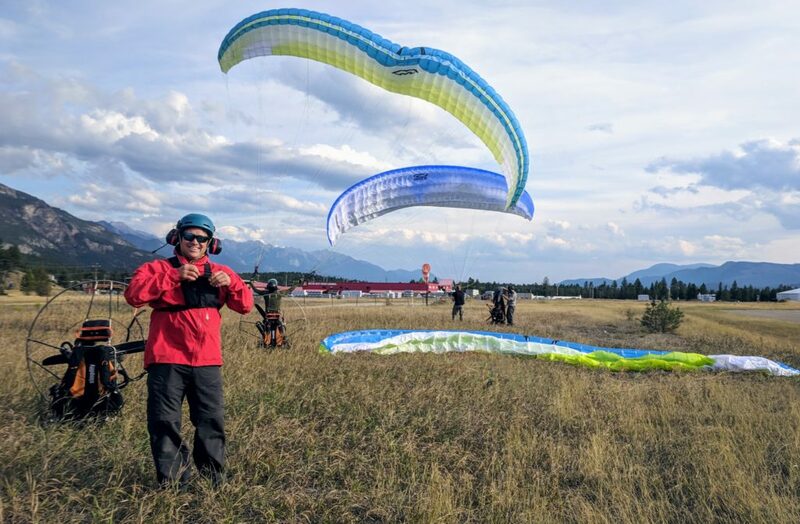 This course will take the student from the absolute basics to complete their full HPAC Novice rating (P2), which allows them to fly on their own safely, and at most rating-required sites around the world. 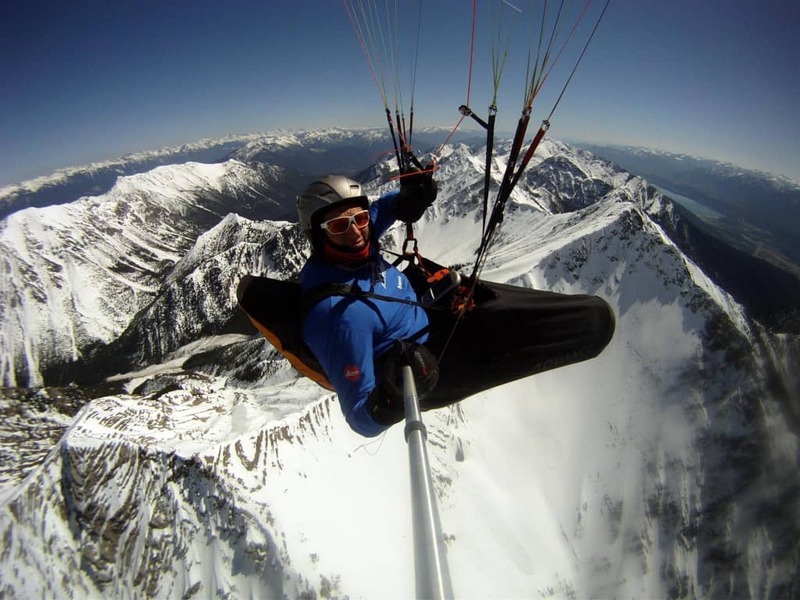 In Canada powered paragliding is regulated by Ministry of Transportation and pilot is required to have an ultralight pilot permit to operate a PPG. Our PPG course is a 2 Step program. 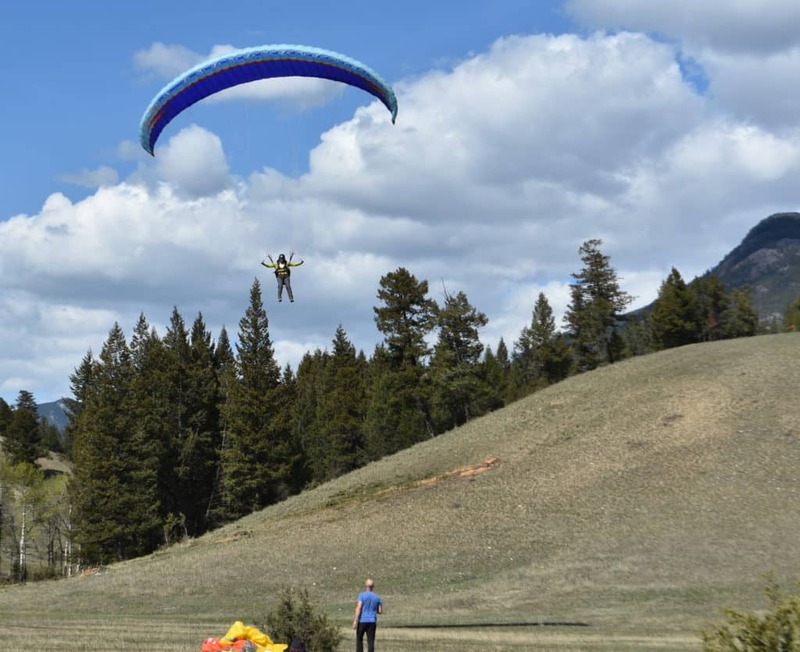 Powered Paragliding is very similar with paragliding and we start all PPG lessons with our 5 day basic P1 Beginner Paragliding Rating course and then continue to a specific 6 day PPG course. This Thermal XC Clinic will help pilots who have never flown in thermals, and those who want to perfect their technique. Pilots gain a huge amount of insight and knowledge by the end of the clinic allowing them to take their flying to the next level, and start working towards Cross Country flying.